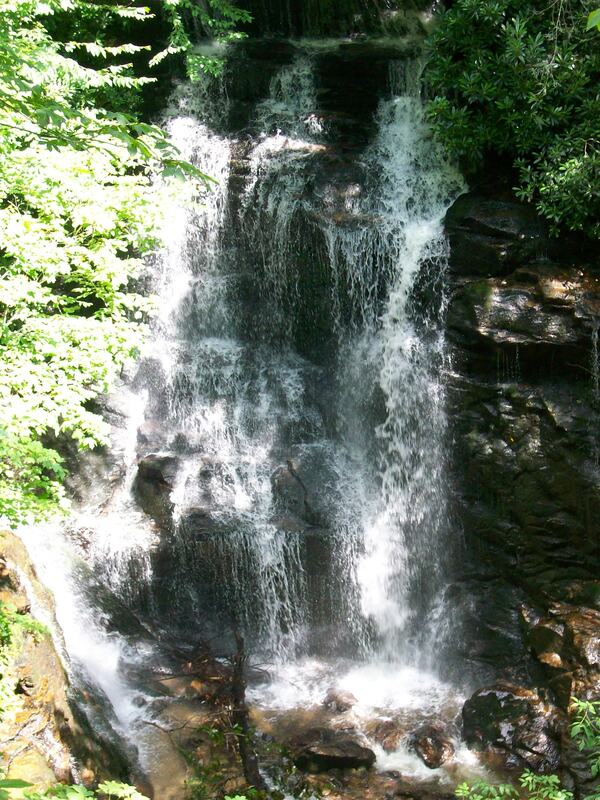 Just off of Highway 19 on the Cherokee Nation, near Cherokee, North Carolina is the beautiful Soco Falls. 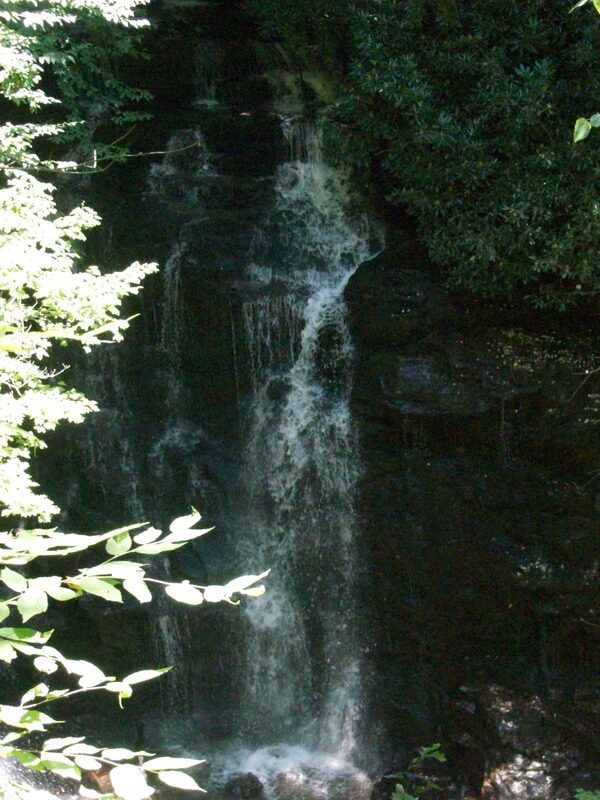 Soco Falls is a double waterfall that is worth the short trail walk of five minutes or less to view. 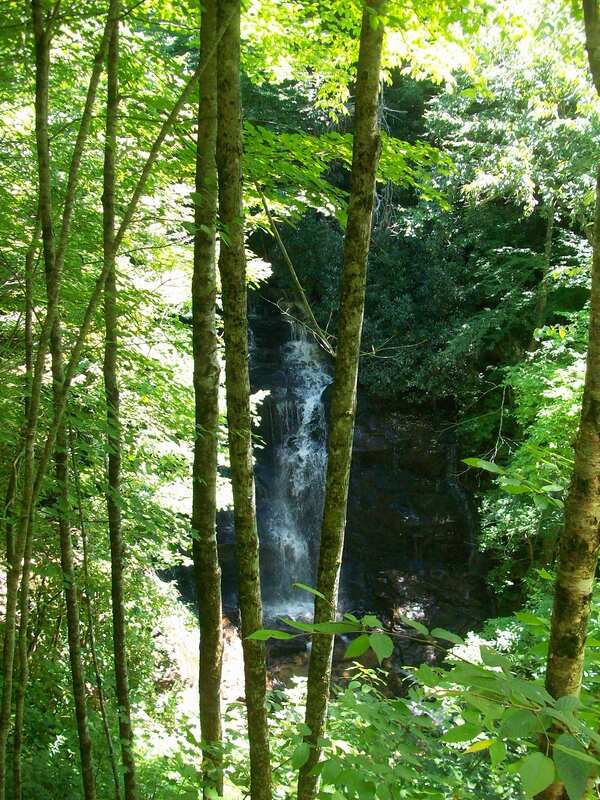 The larger waterfall may be viewed from a deck platform that is well-maintained. 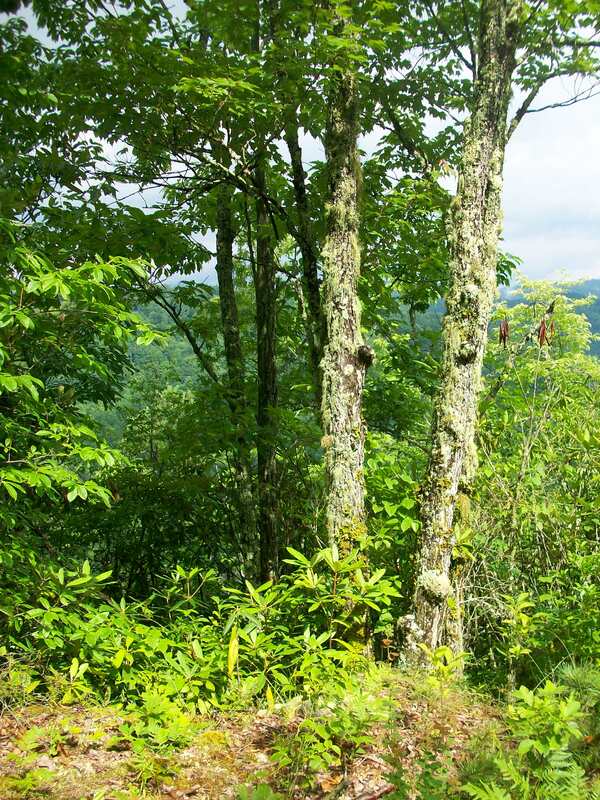 The lower waterfall involves a steeper and more slippery trail walk that is easy for a rugged hiker, though I do not recommend it for novices. 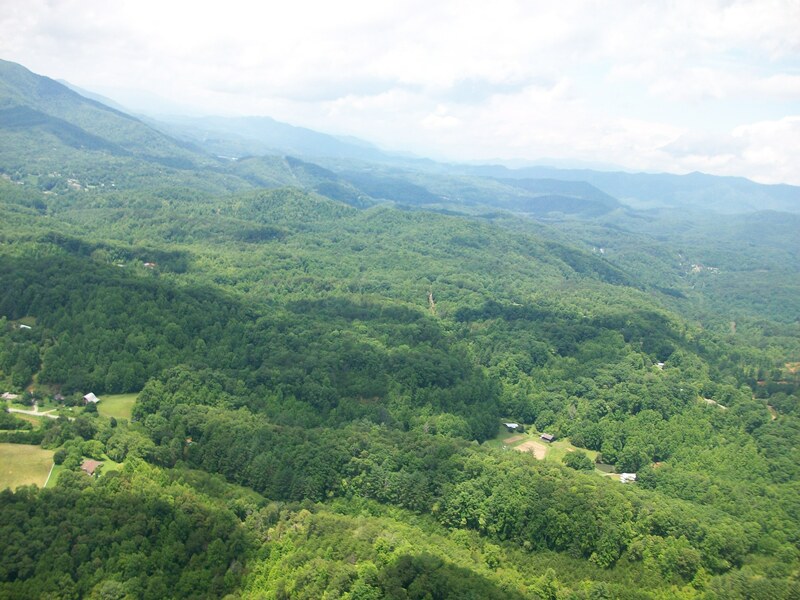 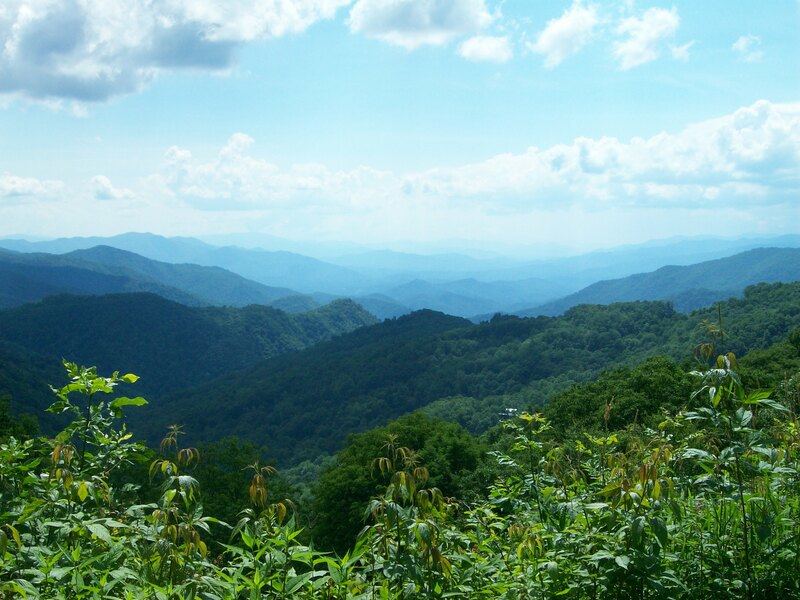 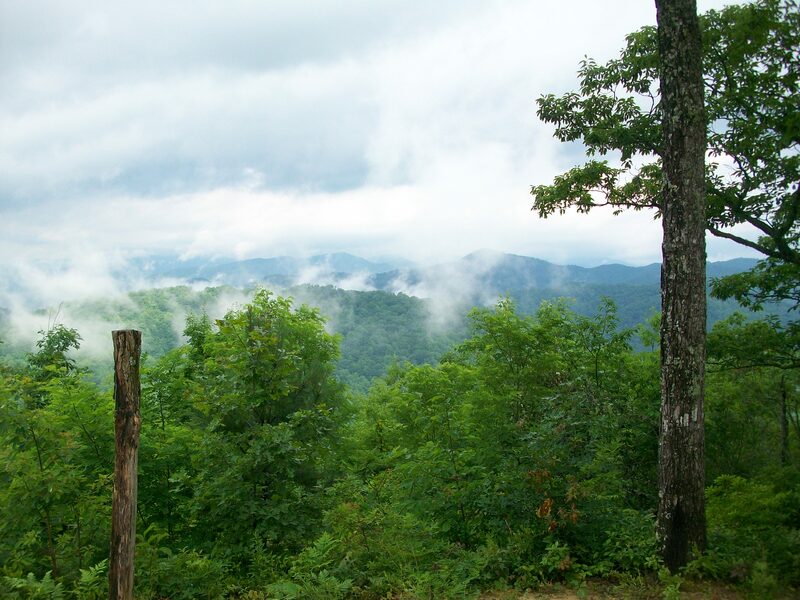 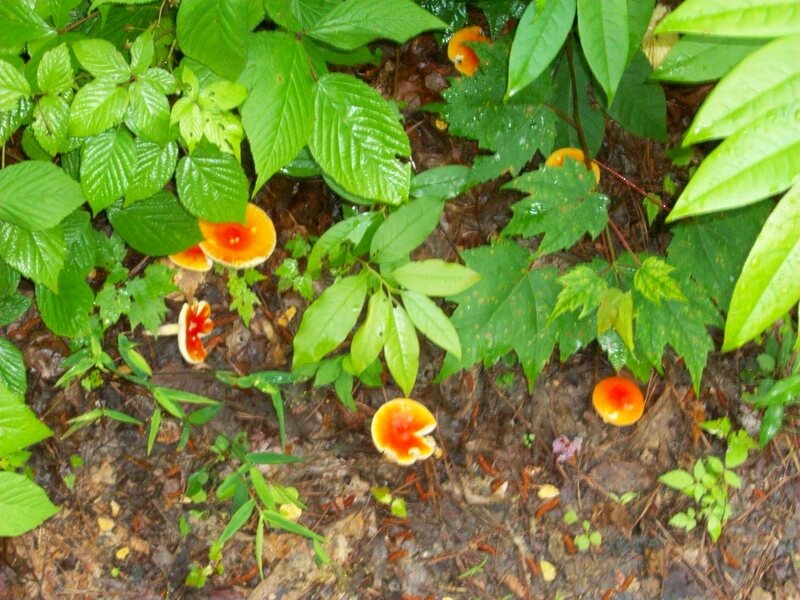 When visiting the Cherokee Nation and/or Cherokee, North Carolina, Soco Falls is a definite attraction to view for its refreshing and re-energizing view of nature’s beauty.